The broadest massage chair therapy coverage in the industry, and the world! Yearning for the comforts of Shiatsu healing therapy but put off by the cost of a personal masseuse? 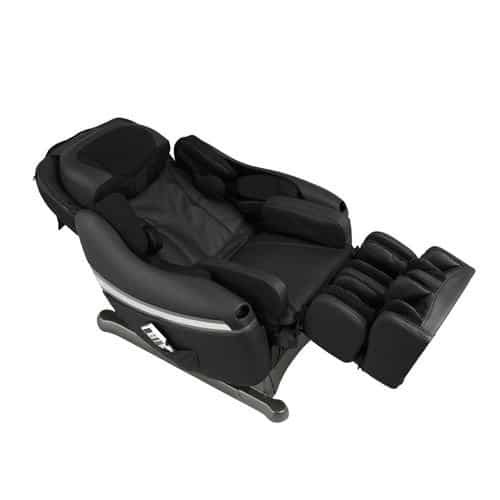 Thinking about purchasing a massage chair instead but apprehensive about how close it is to the real deal? Look no further! The Inada Sogno Dreamweave is here to make all your dreams come true. Inada has used its skill and expertise as a subject matter expert in the field of massage therapy to create proprietary technology that helps dealing a soothing, relaxing real-life experience to work all the stress and tension away from those sore muscles. One massage session is all it takes for you to feel the benefit of the years of research, care and attention-to-detail gone into creating the ultimate dream-weaver (literally!) for your peace of mind. ‘Sogno’ in Italian means ‘dream’, and the Sogno Dreamweaver is here to deliver the result of the best in exceptional craftsmanship when state-of the-art Japanese engineering is combined with the expertise of Shiatsu massage experts to bring you proprietary healing powers. And all you have to do is take a seat! Shiatsu means “finger pressure” and is a Japanese massage technique that consists of the use of fingers, feet and palms to apply pressure to various points of the human body and thus relieve pressure. It is believed to be a more spiritual approach to healing and a happy and healthy life, and Dreamweaver delivers a truly humanistic experience. 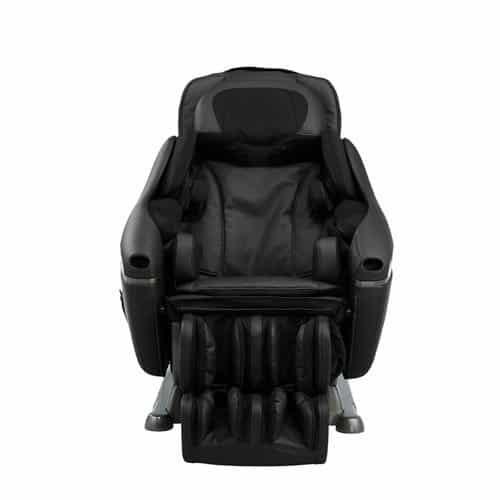 Experience the benefits of over 1,200 square inches of coverage, offering more than any other massage chair recliner in the industry, that provides your body with the ultimate support mechanism while you relax and rejuvenate. A massage session catered specially for the 14+ age group that promises a gentler healing therapy for the younger user. This is just an added bonus of the chair that allows it to cater to a range of generations. The Inada Sogno Dreamweaver features up to 8 pre-programmed healthcare massages, including separate sequences for morning and night that have been constructed by Inada themselves. Inada’s ‘Dreamweave’ technology features a gentle figure 8 motion that mimics that of a human massage therapist to deliver a more realistic experience. Integrated first-class airplane seats with carbon fiber module heating system. Stretch function is one of the most effective in the industry and offers flexion and rotational stretching from the shoulders down to the mid-back and hips. Proprietary functionality to deliver an unparalleled massage therapy experience. If you decide that this chair is not for you, there are lots of other choices out there. 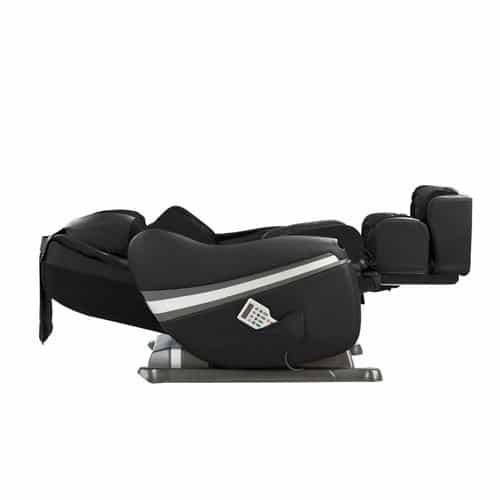 You can try the Ideal Massage, Mr Direct Electric, Merax, BestMassage BM-EC 161, RelaxOnChair MK-II PLUS, BestMassage Long Rail or RealRelax Favor4. Have a look at our articles on the How Investing in a Massage Chair is Best for Your Mental Health, How Can Diabetes Patients Benefit From Massage Chair Therapy or Comparing Massage Chair vs Massage Therapist. 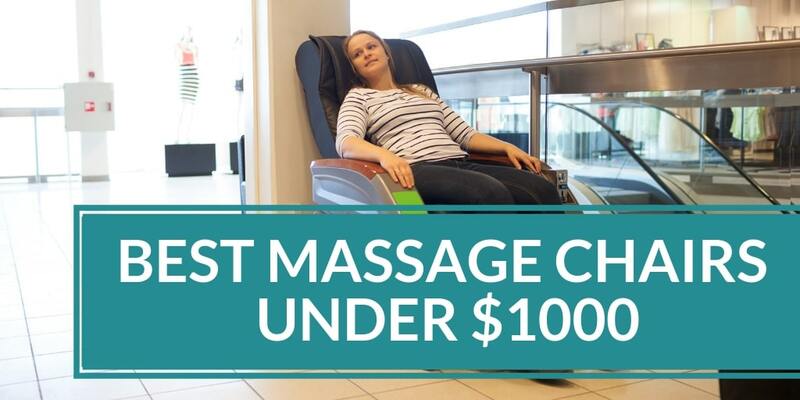 Also check our guide on the Best Massage Chair Under 1000. 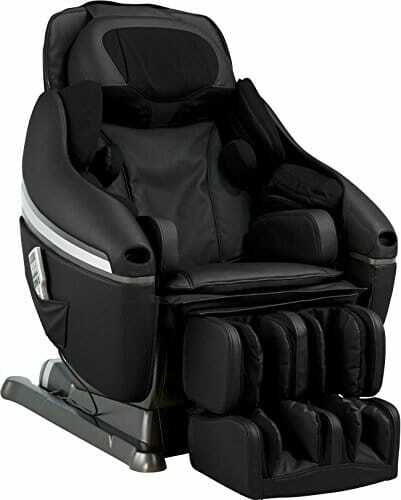 The Best Massage BM E358 Massage Chair is uniquely designed for a lighter massage touch that focuses on relieving tension on the skins surface. The Inada Sogno Dreamweaver is nothing like you have ever experienced before. It is a revolution in the industry that is ergonomically designed to promise the ultimate in luxury in massage chair therapy. So sit back and let the art of masterful Japanese healing and engineering take over to deliver you the massage of your dreams.